Chelsea defender Kenneth Omeruo has reportedly impressed Jose Mourinho during training. The centre-back’s adviser Chika Akujobi specially told MTNFootball.com that the “Special One has taken special interest in the player” and will soon make a binding decision on his immediate future. “Kenneth has impressed Mourinho at training with Chelsea and it is looking very good for him now since his surgery for a shoulder problem,”Akujobi told MTNFootball.com. 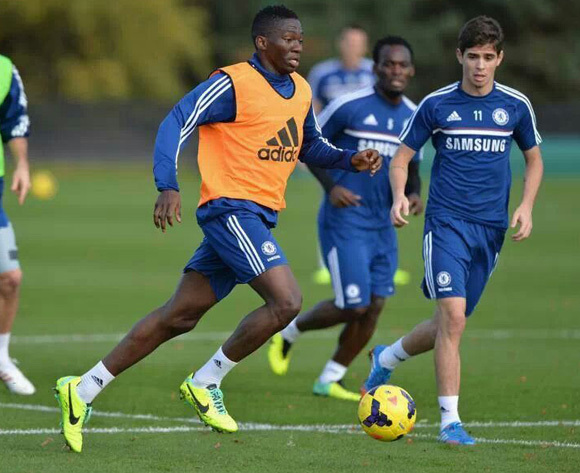 Kenneth Omeruo Pictured During Chelsea Training. 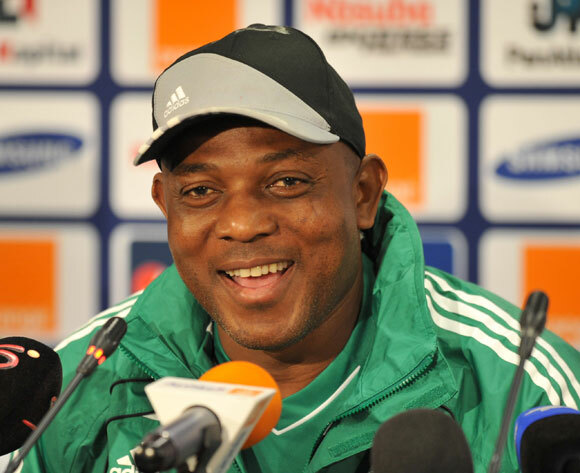 Meanwhile coach Stephen Keshi has expressed his desire to name the 20-year-old in his starting lineup for November 16 2014 FIFA World Cup playoff return leg against Ethiopia in Calabar.